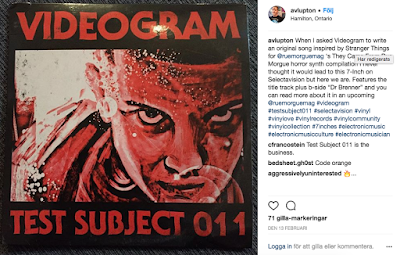 Many thanks to Rue Morgue Magazine's Aaron von Lupton for the Instagram shout-out. 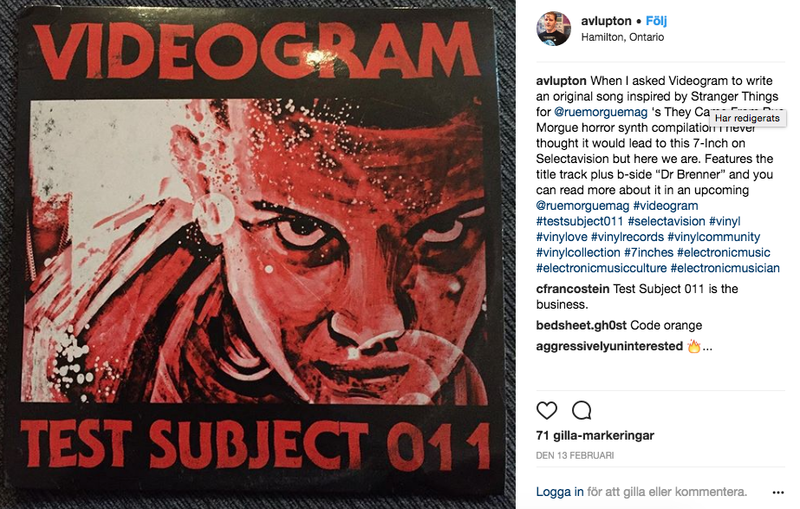 Review of Test Subject 011 in issue #181, on stands March 1! More info here and you can order your copy here.